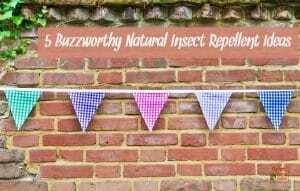 It’s Summertime- that means, GET OUT THE NATURAL BUG SPRAY! I love summer time, don’t you? 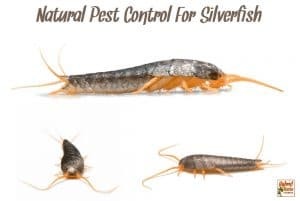 The sun shining down, the fresh air, outdoor parties, daylight savings time and with all of that fun comes the mosquitoes, deer flies, no see ‘ems, and other pesky insects looking for their next meal… you! 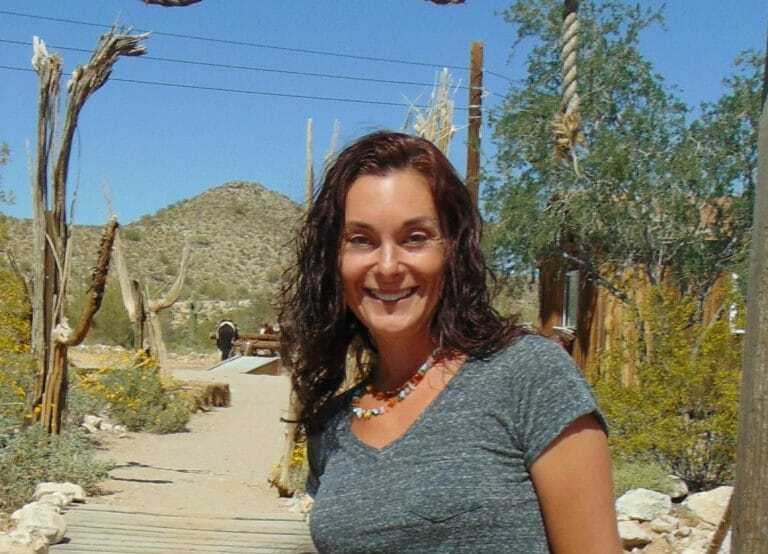 When you think of bug spray, what normally comes to mind? I think of Deet, or Off. I think that is probably what the average consumer thinks of as well. 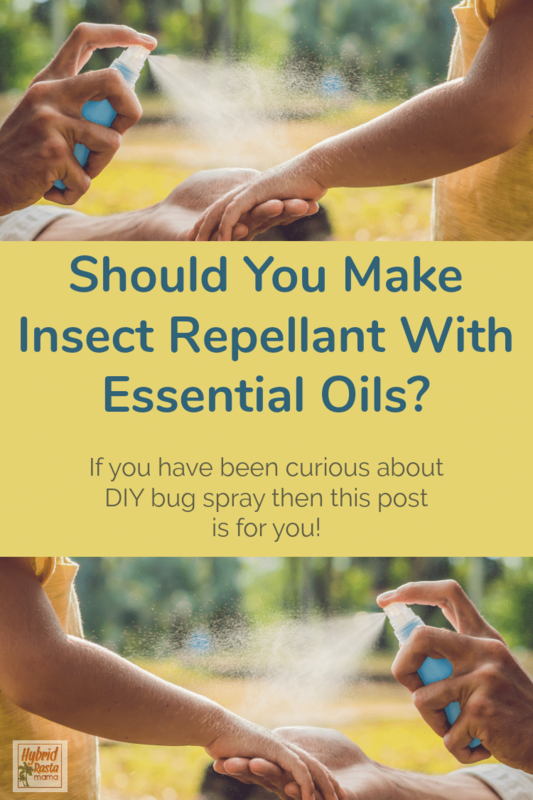 This summer, instead of reaching for chemical laden insect repellents, why not create your own all natural bug spray with essential oils? What we put onto our skin is absorbed into our skin, bottom line, so let’s go the natural route using pure unadulterated essential oils. 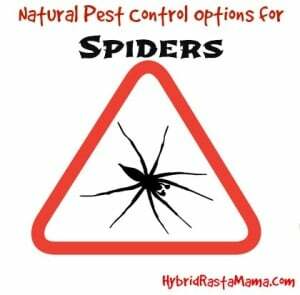 When it comes to making your own bug spray, the stronger the solution, the greater the effects. Have you ever noticed that? 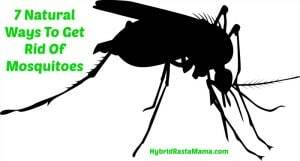 If your Deet has less than 7% solution, you are more likely to get bit. 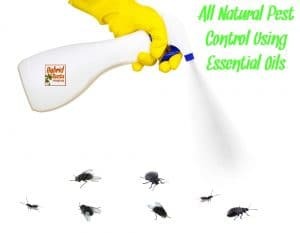 When it comes to making your own natural bug spray, you have control over the solution and you can make it stronger, if so desired. 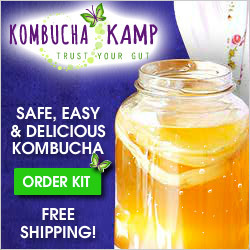 The basic formula is 12 to 25 drops of essential oils to 1 ounce of carrier. Adding 12 drops of essential oils per 1 ounce would be a 5% essential oil solution and 25 drops per ounce would give you a stronger 10% solution. The stronger the solution, the better. 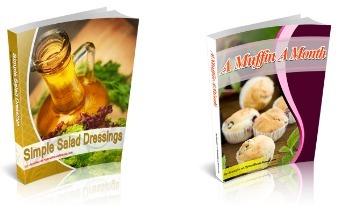 You are going to need essential oils and carrier oils to make these recipes. 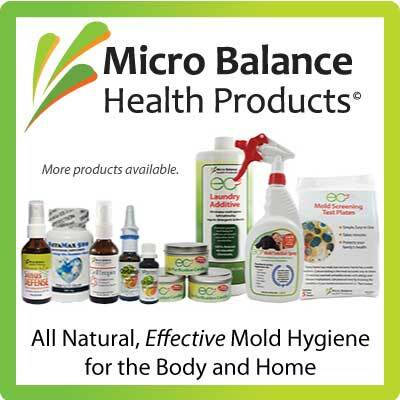 Let’s look at the products I high recommend. 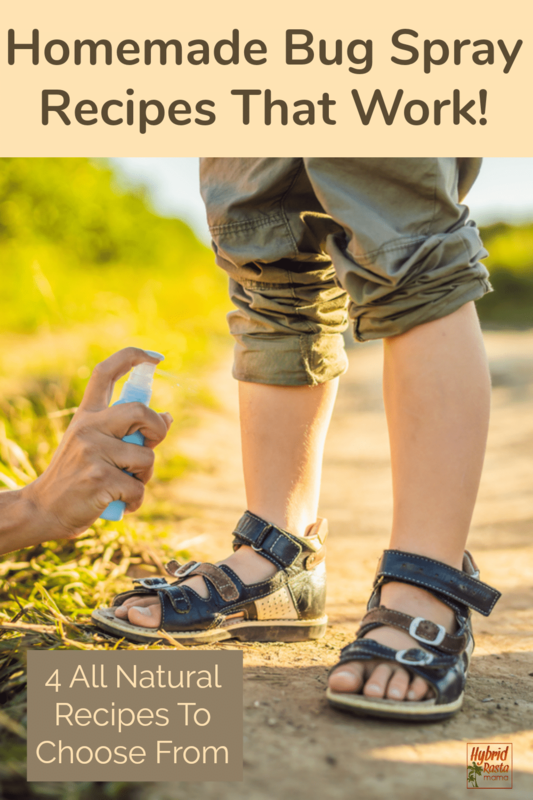 Back to this natural bug spray recipe collection! 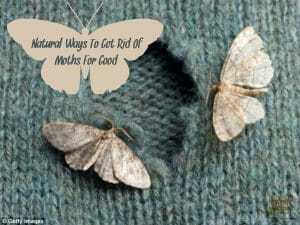 You ready for all these awesome ways to repel insects? Here you go! Put essential oils in an empty spray bottle. Add the carrier. Shake well and spray on as needed. 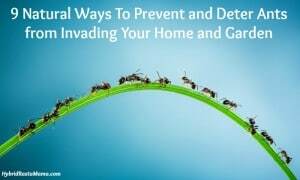 When summer comes, we not only need recipes for repelling insects, we also need ways to keep bugs out of our home. 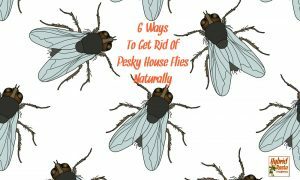 Here are a couple of different recipes that are good to help keep insects out of your home or office. 10 drops Citronella essential oil and 3 drops Peppermint essential oil. 5 drops Lavender essential oil and 5 drops Citronella essential oil. Using either recipe #1 or #2, put the drops on a cotton ball and place them in areas of your home where you know the insects are entering. 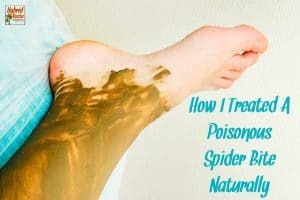 Have you ever made your own natural bug spray? Do you have a recipe you can share with us? 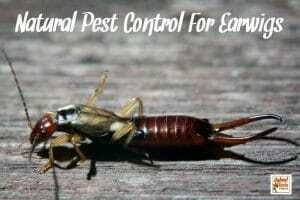 Be sure to check out all my other great natural pest control posts as well. 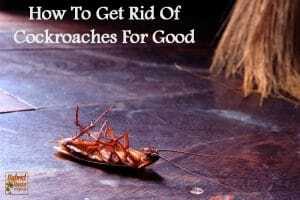 I will teach you how to get rid of ants, keep mosquitoes at bay, keep earwigs and silverfish away for good, keep moths out of your pantry and closets, prevent a spider invasion and more! Thanks Carrie for the recipes, anything homemade is a winner with me. Oh excellent post! 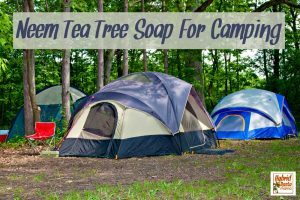 I have bookmarked this for when the weather warms up and bugs start biting! I am much ore comfortable using this for me and babe than any of the other stuff! Thanks!